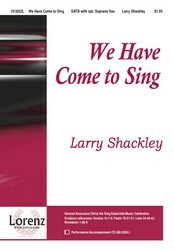 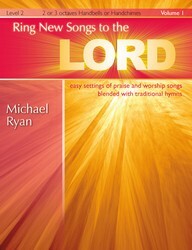 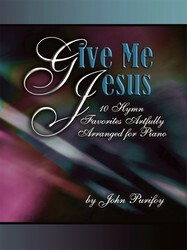 This collection of favorite hymns old and new has been infused with the imaginative creativity of a gospel jazz pianist. 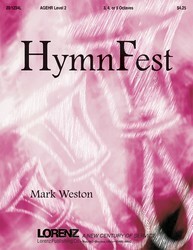 Sophisticated harmonies and complex rhythms will be a welcome challenge to the performer and a delight for the listener. 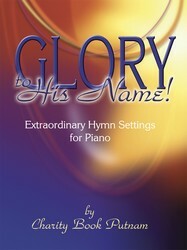 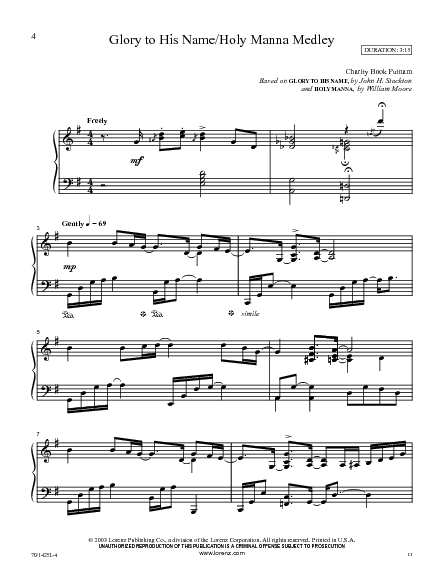 Even the slower settings, while easier to play, are no less creative and musically satisfying.